Unique to Core of U, TEAM (teach, embed, apply, mobilise) Sessions incorporate powerful learning and create movement within teams. It highlights team strengths and weakness through interactive activities, opens debate, powerful discussions and in the end, provides real tangible outcomes. TEAM Sessions address the real ability for a team to work and deliver together in the most effective and efficient way possible. Our interventions are all highly experiential. We facilitate an environment where you will experience learning in a powerful, fun and innovative way. Through our series of new learning experiences you and your team will get to explore your beliefs and habits. 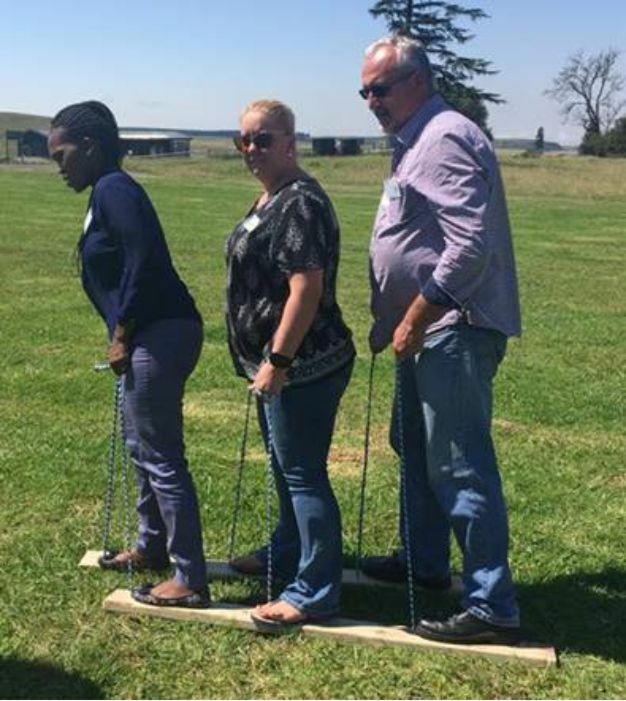 This is a high energy, fast paced activity with moderate physical movement designed to address an array of business and interpersonal-related challenges at both a team and at an individual level. An obstacle course of sorts in which, as the names suggests, the group is required to think and move together – together being the key. 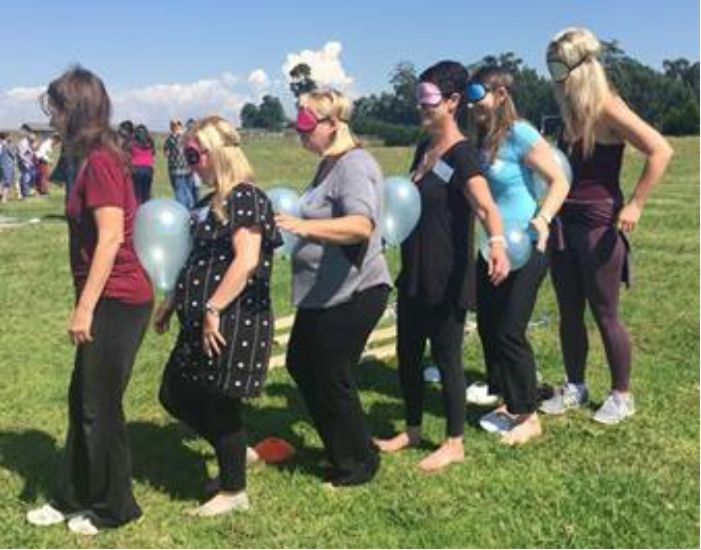 The outcome of the activity highlights a team’s strengths and weaknesses at a behavioural level, addressing performance such as the team’s ability to work together, communicate, delegate, build trust and support. 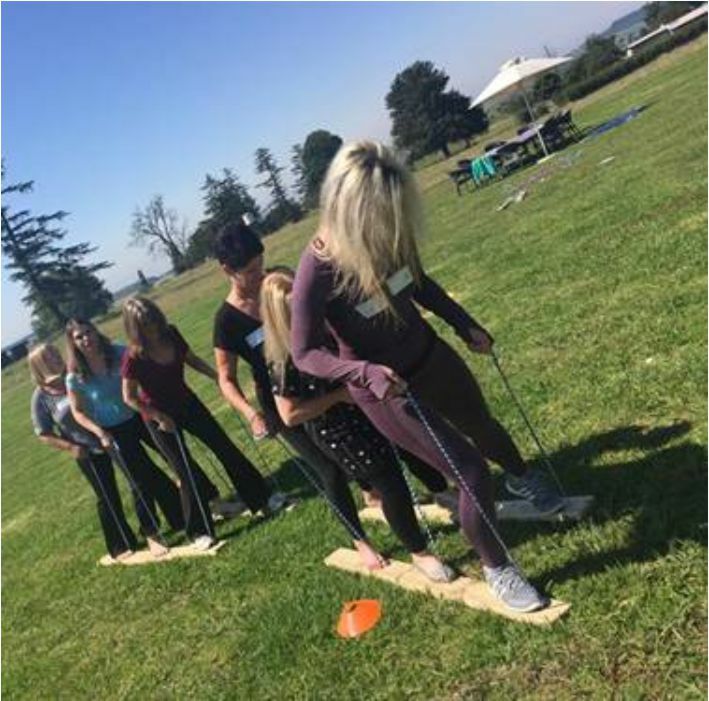 This is a high-energy, pressurised activity with a low level of physical movement that requires a team to get everyone in the group from the earth to the moon, addressing challenges such as communication and rigid mind-sets, which in turn opens up a space of possibilities. We measure the success of all our interventions. Before we begin the TEAM Sessions, we will partner with you to determine your individual outcomes that are directly in line with the bottom line of your business. There are various ways to measure our success. For exam¬ple, it could be done through group work (i.e. a project requiring the team to deliver back into the business based on business needs) or feedback sessions that include 360-degree feedback. Chat to either Belinda or Mary-Joe about the various option and we will tailor-make a solution to suit your business requirements. Through coaching, we facilitate a learning environment you get the opportunity to reflect on your experiences and the insights gained through the pro¬gramme. Both Belinda and Mary-Joe are PCC qualified coaches with extensive experience in the field of coaching and learning.